Is your phobia killing you? - Anglia Counselling Ltd.
Is your phobia killing you? 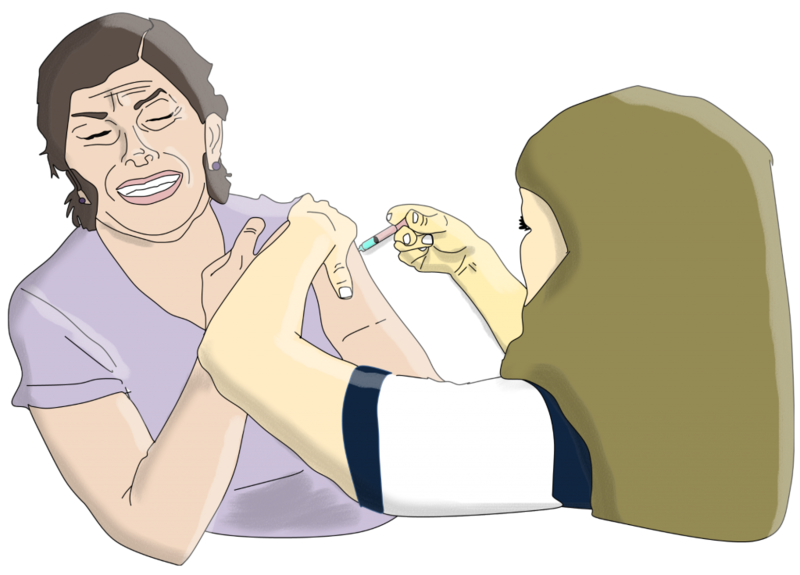 Is what you feel a phobia, or a deep dislike of needles? Do you want to reduce or even remove these thoughts? In most cases, the phobia involves a sense of endangerment or a fear of harm. For example, those suffering from agoraphobia fear being trapped in an inescapable place or situation. Below is a brief synopsis around the subject of phobias relating to sharp objects, particularly needles, and how these phobias can even contribute to serious harm! Symptoms associated with phobic reactions include anxiety ‘storms’ that escalate until the stimulus is removed; rapid breathing and heart rate, confused agitated thoughts and an inability to re-frame the event with rational and calming beliefs. This differs from what some mistakenly believe are phobic reactions where there is a still troubling level of anxiety, but it is the thoughts that are in the way, and these thoughts can be more amenable to shorter therapeutic interventions. The most common phobia, or ‘deep aversion’ to a task, clients present to me for help with are those who require invasive medical procedures requiring injection; from inoculation or vaccination, or intravenous access (via needle) for the purpose of blood tests etc. I am fortunate to have deep insight into these procedures from almost two decades of performing such requirements. I not only understand explicitly ‘what’ the procedure is composed of; I can appropriately educate, and where necessary, intervene when triggers create a scenario where the individual feels or does faint, or becomes extremely anxious. What causes these states of mind, these false beliefs? For most, it is commonly a learned cognition based on a perceived or actual event that took place during formative years. 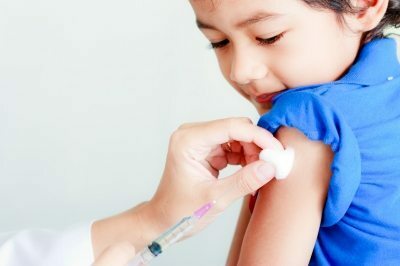 Handled poorly, children may appear to get over an injection or other similar procedure, but this may manifest in deep dislike – or phobia – in later life. Many of us who are parents, or guardians, will have been party to the need for medical procedures and children are simply not medically or psychologically small adults! Being held down and restrained is the number one common denominator I hear. A close second, is a failure to compassionately tell the truth about the procedure, as in, “this won’t hurt”. Just as bad, is when the child is berated (or belittled) or the parents share their own anxiety. Why does this phobia matter? Across the world, 10-20% of people have (or will) suffer from phobia or a deep dislike of needles and other invasive procedures. This may place them at great risk from exacerbation of current acute or chronic medical condition. I have personally observed many souls who flatly refused medical intervention due to these heightened states of anxiety; some came to significant harm when in the emergency scenario. The life of one client, I worked with in recent years, was genuinely lengthened due to our ability to create new, healthier beliefs – and be able to do what was necessary in order for surgery to take place! The visit to the dentist! 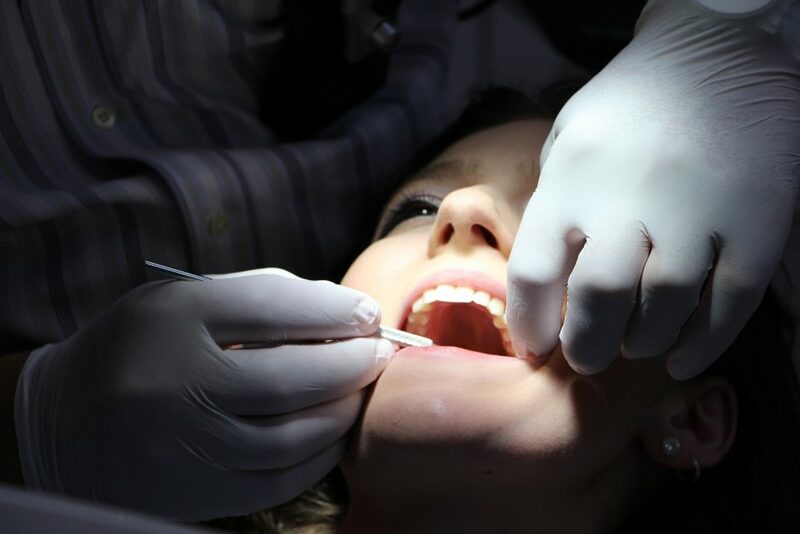 By far the majority of situations involving resistance to attend to necessary healthy interventions would be for those with needle phobia who avoid, or flatly refuse to maintain regular appointments at their dentist. The irony is, of course, that for many of these, they may require an urgent need for attention due to abscess or associated orthodontia – and then find themselves in a even greater state of anxiety. Whether attention is required or not, the dentist provides more than treatment; it is also an opportunity to observe for other medical conditions, visible on inspection of the mouth! Cognitive Behaviour Therapy (CBT) is one of the most useful methods widely endorsed by the medical community as one of the most effective at reducing or removing the anxiety. Psychotherapy is particularly useful for those who are resistant to CBT techniques, of which the numbers are not insignificant! The Applied Tension Technique (developed by Lars-Göran Öst) is a strategy developed to help prevent fainting or help people recover faster if they do faint. The technique involves tensing muscles in the body, which then raises blood pressure and is one model of therapy that can assist with those whose blood pressure drops. If you have these phobia’s (or deep anxieties) – or indeed about any aspect of life, do call or write – because to ignore, may just place you in greater peril! There are so many people with this fear I was amazed to learn. I wish them the courage to over come this.